Hello January, hello new year’s resolutions. Yes, they’re marmite: love them or hate them. I’m a big believer in goals and writing them down so I love a new year, new start. It’s time to crystalize my intentions and get focused on what I want to achieve. Impossible dream? Not if you write it down and be intentional about making it happen, day by day. I was reminded how lucky I am to be alive, and lucky to be able to make goals to live a great life, on New Year’s Day. I was caught up in a house fire drama; worried about my family’s safety, worried about the 48 other people I was with, and worried about the beautiful kiwi home in danger, where we’d just spent an awesome evening celebrating the year that was and the one to come. In the end all 49 people, and the stunning NZ ‘slice of paradise’ were, miraculously, safe. I was also reminded just before Christmas: I was in a car accident with my 12 year old daughter, stationary at a stop sign yet hit from behind by a poor girl suffering a seizure at the wheel. She hit me at full speed, I hit the car in front and 3 other vehicles were involved. My Cayenne was written off but my daughter and I walked away relatively unscathed. Clearly my time isn’t up yet. Good news! Some people are not so lucky and our news feeds over the holiday period have been filled with so much suffering – floods, fires, storms and struggles in so many lands. Life is precious, you are precious so you need to treat yourself accordingly. 2016, let’s go! 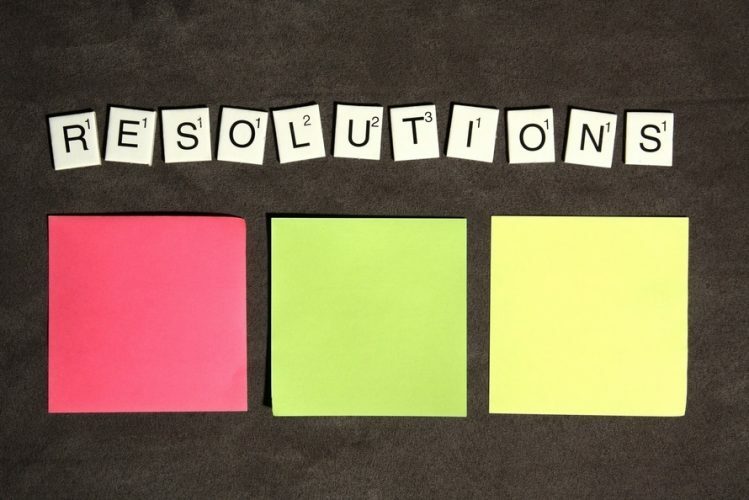 If you have any resolutions you want to share with me, anything you know you’re going to do or you want to do that lasts past January, then I’d love to hear them. We can be accountable to each other! That’s how we achieve what we desire; we need support and community to make our goals a reality. The passing of Rock God and overall genius, David Bowie, also reminds me this week to creatively make the most of every day, every opportunity, because he did. He saw art and majesty and passion in every moment, he did it his way, and he inspired so many. Here in Florida, on tour for a month with Bravo Amici, I’m very present to the gift of performing on stage every night, sharing special moments with people who’ve chosen to share their time with us.